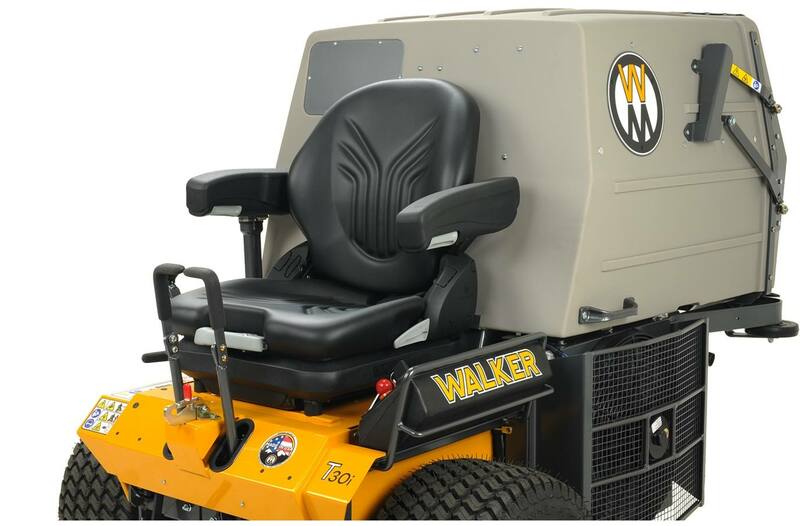 Made by Grammer, this full-spring suspension seat includes dampening and adjustments for back angle, lumbar support and operator weight. Armrests are standard on the Suspension Seat. Standard seat on D21d, T30i, H24d and H38i tractors.